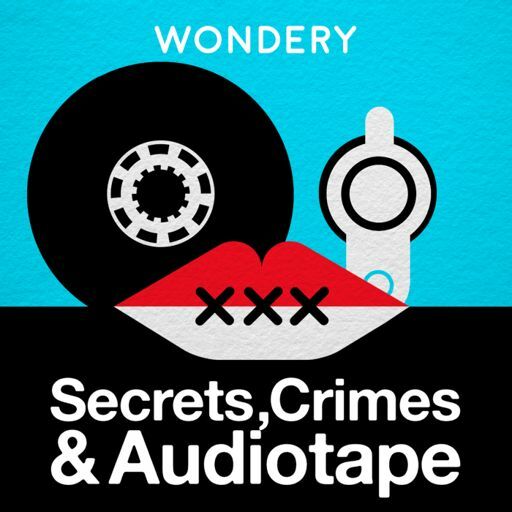 This week bring you the Best of Secrets Crimes and Audiotape Season 1. Our host David Rheinstrom counts down your favorite moments from the season. He answers questions from the audience shares comments and reviews. We also have a surprise offer for you, so stick around for the end. We hope this reminds you of your favorite shows and inspires you to listen to ones you missed.